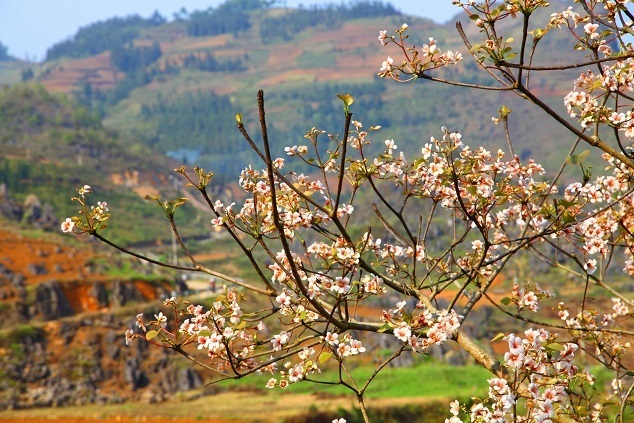 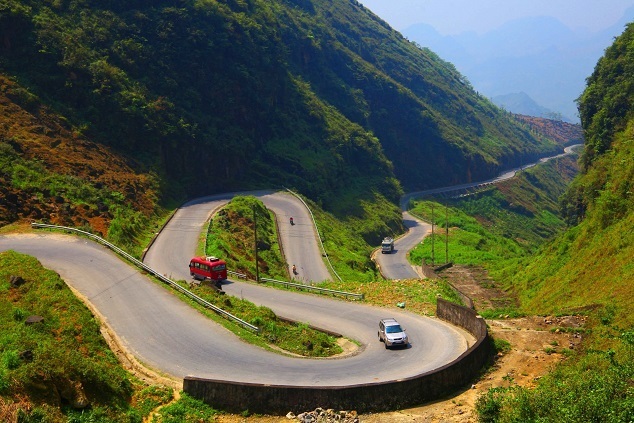 The powerful natural allure of Hanh Phuc (happiness) road in Ha Giang has entranced visiting foreign tourists. 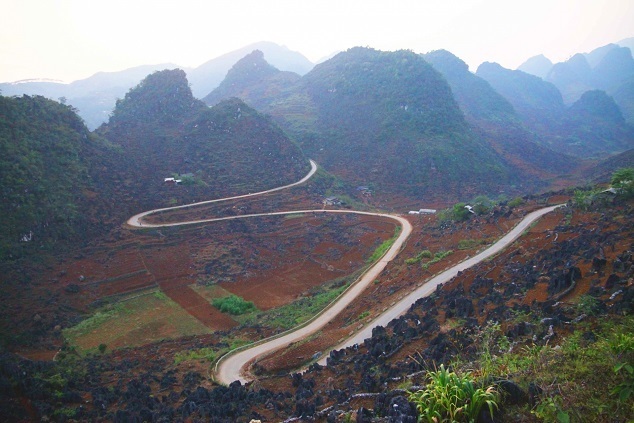 With the length of 185 kilometres, the road named Hanh Phuc (happiness) connecting Ha Giang through the rocky plateau of Dong Van was built through the blood, sweat, and tears of thousands of young volunteers. 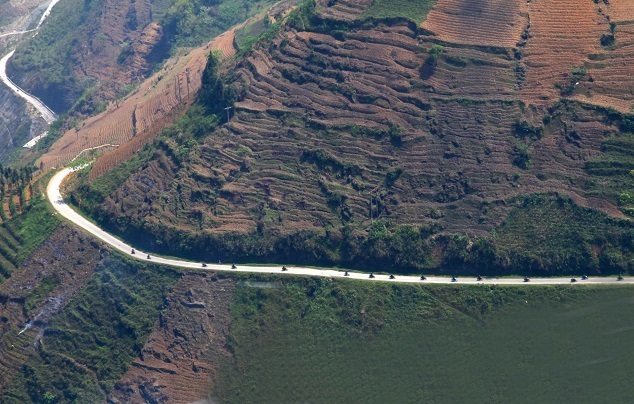 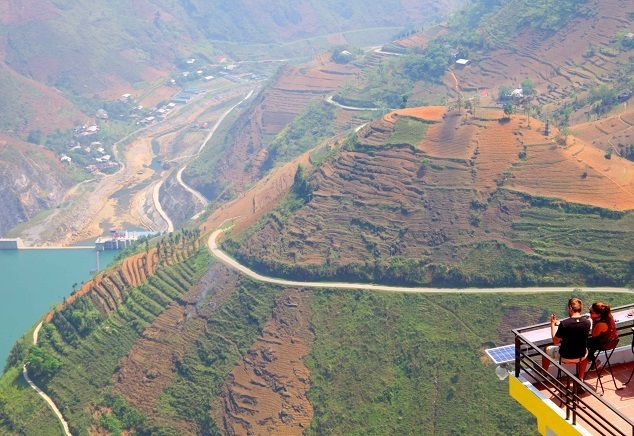 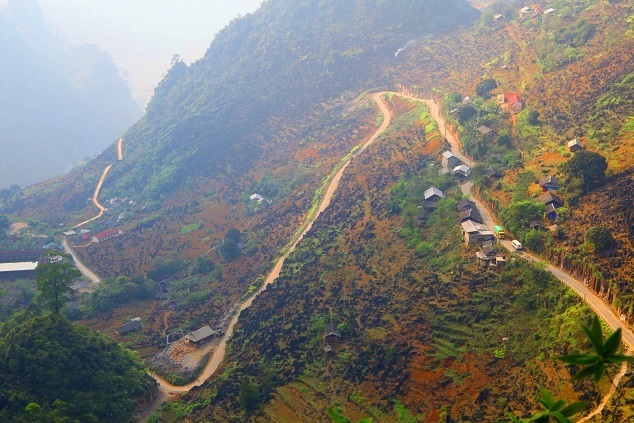 The road began construction in 1959 and was finished in 1965, bringing a better life for the ethnic minorities living on the rock plateau of Ha Giang. 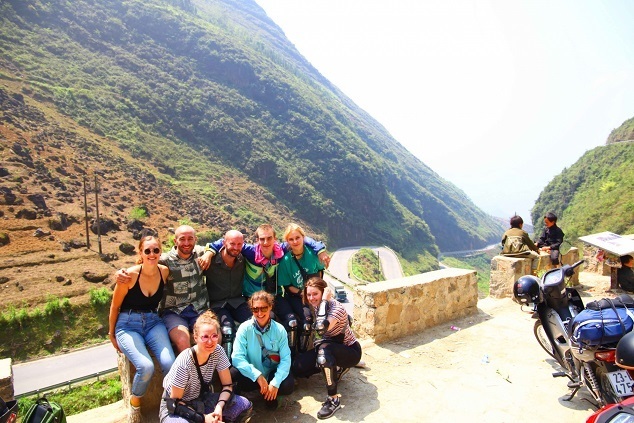 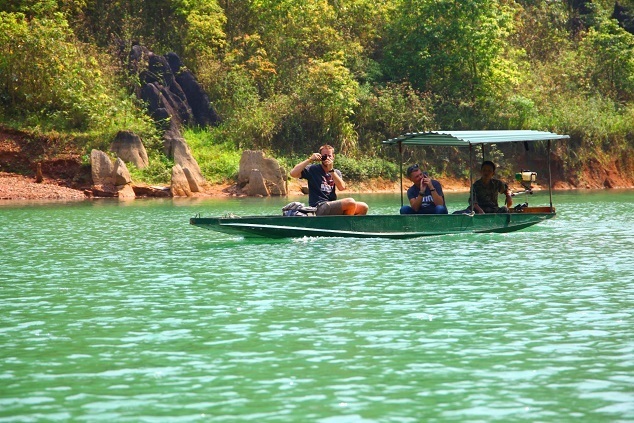 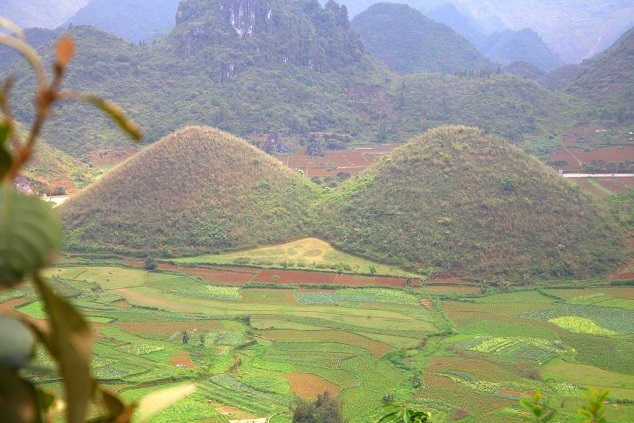 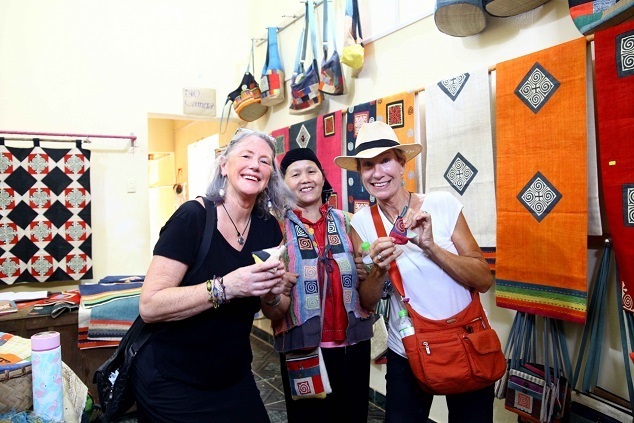 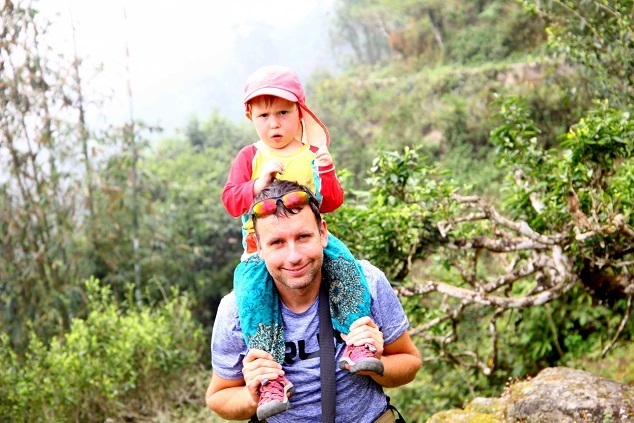 Speaking to VIR, Martina from the Czech Republic shared that she came with her husband and daughter to explore Ha Giang and Vietnam in two months. 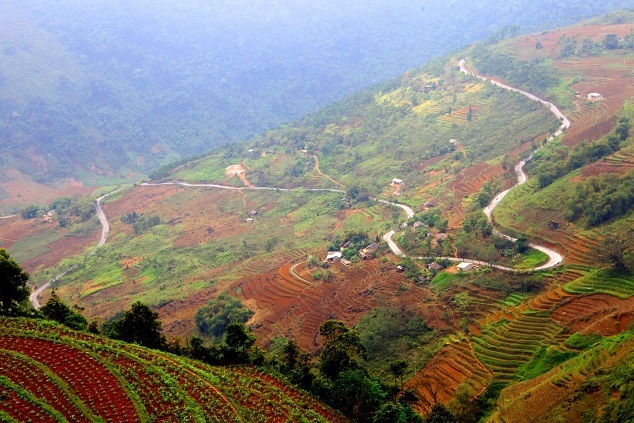 She was especially taken by their motorbike rides through Ha Giang, which lent them a powerful sense of peace and satisfaction. 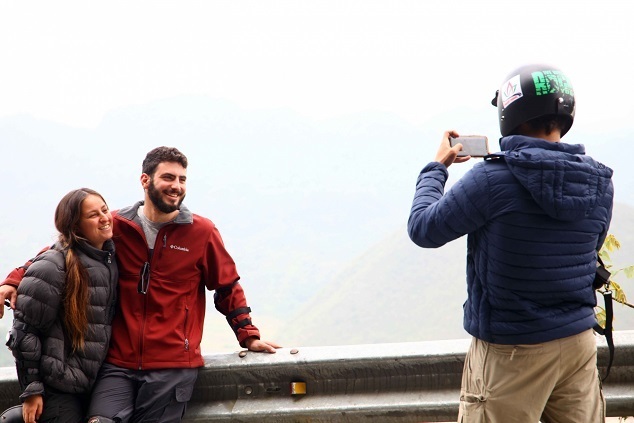 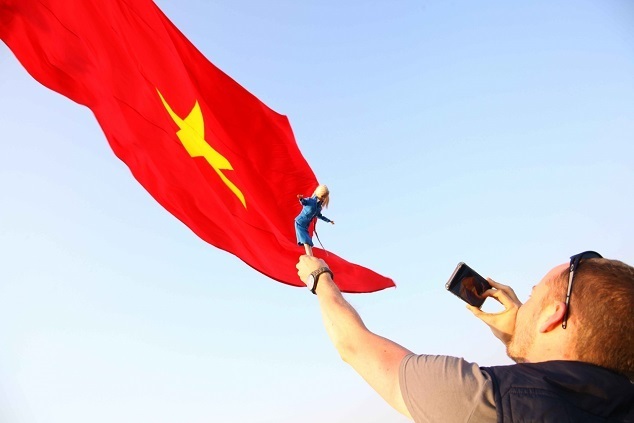 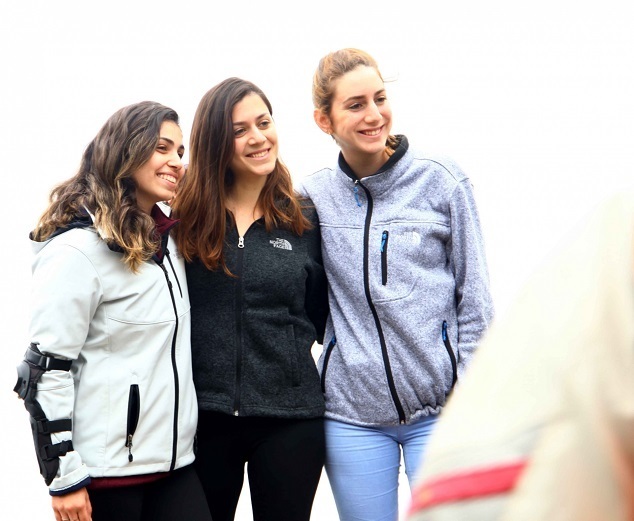 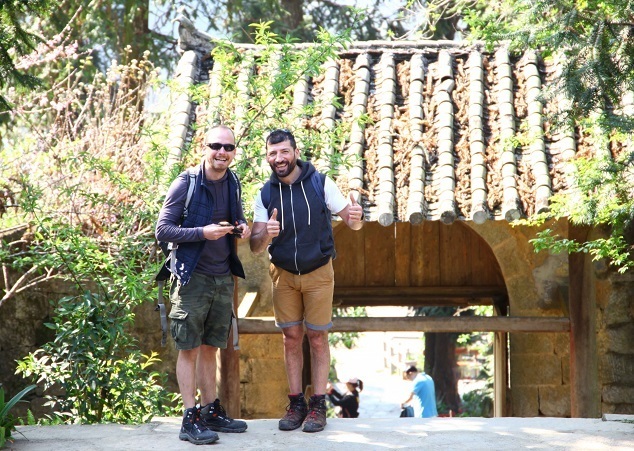 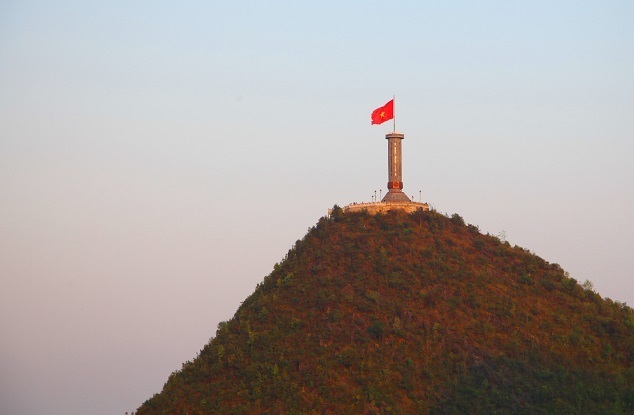 VIR's reporter recorded the happy moments of a group of foreign visitors journeying through Hanh Phuc Road through soaring passes like Bac Sum, Cong Troi (Gate of Heaven), Can Ty, Mau Due, and finally Lung Cu flagpole.